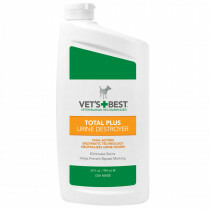 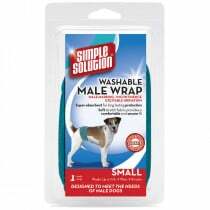 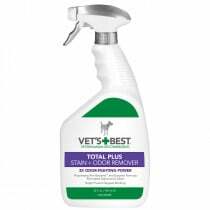 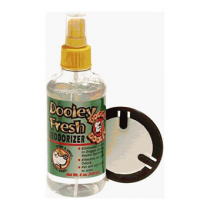 At Vitality Medical we carry the very best of Pet Odor Stain Removers. 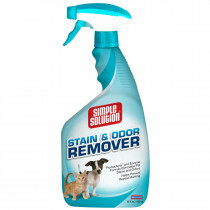 Pets can be messy and smelly so a pet odor and stain remover is a definite must with an indoor furry friend. 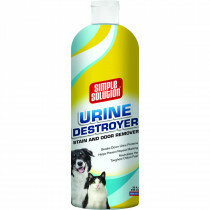 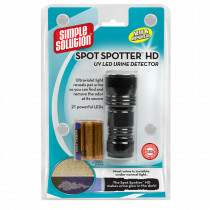 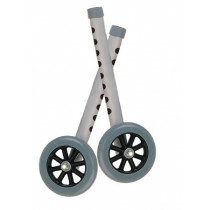 It is especially a good idea to have some when training puppies or raising young kittens. 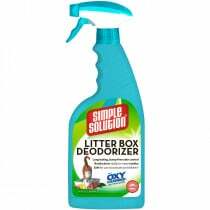 Just wiping up a pet mess, even using water or soap will often not completely remove the scent. 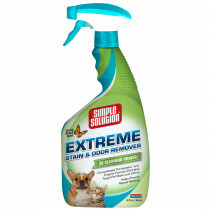 Scent removers are designed to cleanse and completely override the bathroom scents and even act as a deterrent so that your little buddy doesn't decide to go there again. 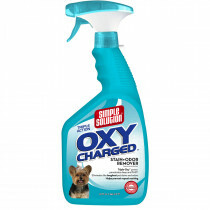 Some people use baking soda to eliminate pet odors. The downside of that is it can be difficult to remove all of the baking soda after applying. 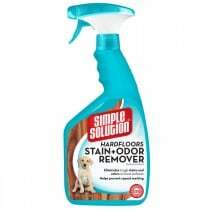 Using a carpet cleaner and shampoo can help but if you don't eliminate as much of the source of the odor as possible prior to shampooing it can lead to a strange blend of shampoo and pet odor scents. 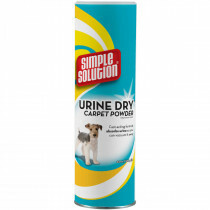 This is why it is a good idea to absorb as much as possible of the offending odor and treat it with a product specifically designed for pet odor remover prior to additional treatment with carpet cleaner, if necessary.